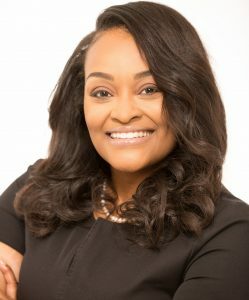 Ashley Johnson, born and raised in Detroit, is a well-rounded accounting professional, with over 10 years of experience in both public and private practice. She received a BS in Accounting from Wayne State University in 2008, followed by a MS in Accounting from Michigan State University in 2009. Upon completing her post graduate studies, she received her designation as a Certified Public Accountant in the State of Michigan, and recently received her Enrolled Agent licensure from the United States Department of the Treasury. Ashley is also very passionate about bringing positivity and optimism to the city of Detroit, and changing the way Detroit is perceived around the world. 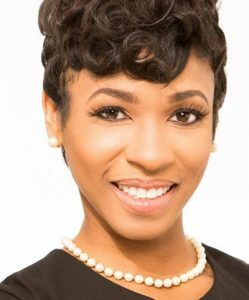 Robyn Fuller, a Detroit native, is a Certified Public Accountant and has worked in the accounting industry for just over 9 years. She is an alumnus of The University of Michigan, Stephen M. Ross School of Business, and Eastern Michigan University, where she received her Bachelor’s and Masters’ Degrees in Accounting. Robyn’s experience includes financial and operational auditing across several platforms and industries. Recently, Robyn was recognized by the AICPA and MICPA as an Emerging Leader, and was a member of the 2014 Michigan Chronicle 40 under 40 of Metropolitan Detroit. 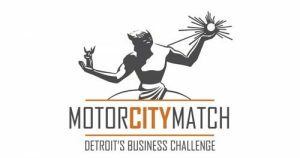 Robyn is most passionate about making opportunities for the youth in Detroit.